The Hull Daily Mail defended its crown as Yorkshire and Humber’s best daily newspaper at last night’s O2 Media Awards for the region. More than 300 entries were received for this year’s awards with the prizes handed out at a ceremony at The Royal Armouries in Leeds. 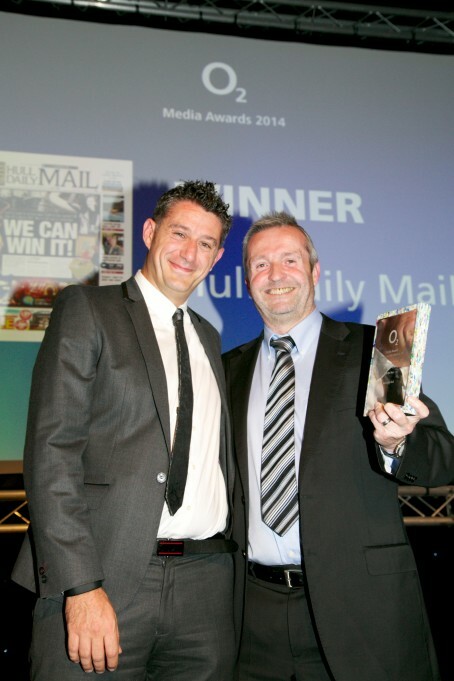 As well as winning the Daily Newspaper of the Year prize, the Hull Daily Mail was also voted O2 Team of the Year for its coverage of Hull’s City of Culture campaign while crime reporter Jenna Thompson was named Specialist Writer of the Year. The paid-for Weekly Newspaper of the Year prize went to the Scarborough News, with playwright Sir Alan Ayckbourn presenting the award. News Reporter of the Year was Rob Waugh of the Yorkshire Post with Don Mort of the Wakefield Express named as best weekly newspaper journalist. Karl Hansell of the Whitby Gazette won the Feature Writer of the Year prize while the Young Journalist of the Year award went to the Harrogate Advertiser’s Laura Hill. Young talent featured heavily in this year’s 20 award categories. Leeds Student Newspaper won best free weekly newspaper and broadcast student Andrew Seddon was awarded the O2 Emerging Talent Award. And in one of the biggest shocks of the night media student James Hanson, a presenter on Leeds University radio, beat some of the best-known names in the business to win Broadcast Presenter of the Year. James, whose award was announced by ITN presenter Nina Hossain, was described by judges as the best radio talent to come out of Leeds since Chris Moyles. “The O2 awards are a celebration of all that is good about regional media,” he said. Bob Buiaroski, Capita O2 partnership director, added: “The fantastic work of regional journalists across Yorkshire needs to be showcased,” he added. 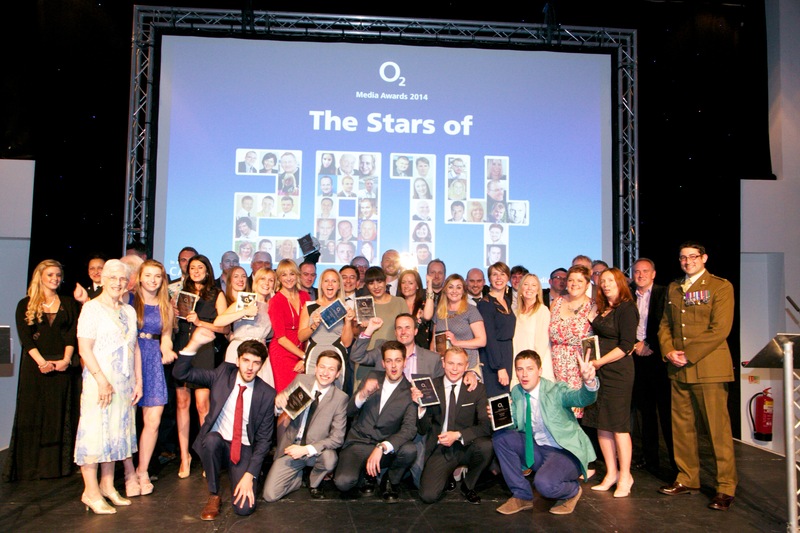 The O2 North West awards will be launched next week. This year’s ceremony will take place at the Imperial War Museum in Manchester in November. No awards for the Yorkshire Evening Post. Neil Hodgkinson used to be the editor of the Yorkshire Evening Post. Seem to remember that the YEP won a few awards when he was editor. Indeed Barbarossa, and Mike Pennington used to be the commercial director at Yorkshire Post Newspapers. JP let so many talented people go, such as designers etc. that were so valuable in generating good, creative ideas to generate income. Could Neil Hodgkinson be sent down from Hull to chair the committee which is clearly editing the new Sunday edition of the Western Morning News? They clearly need a good editor in charge.